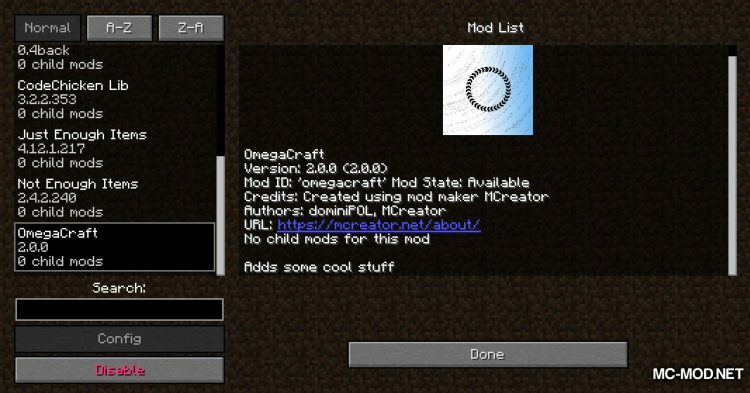 OmegaCraft Mod 1.12.2. Hello all of you! 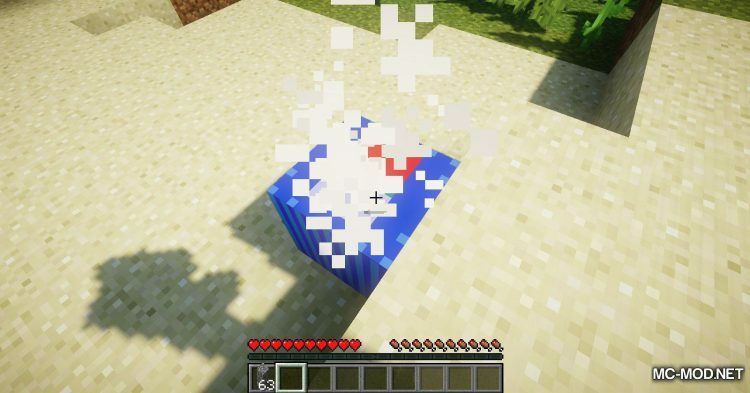 Today I will introduce you a mod for Minecraft version 1.12.2. 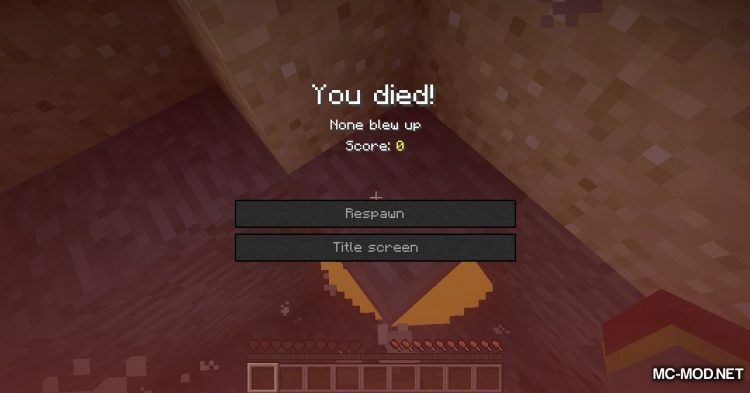 Have you played Minecraft for a long time? 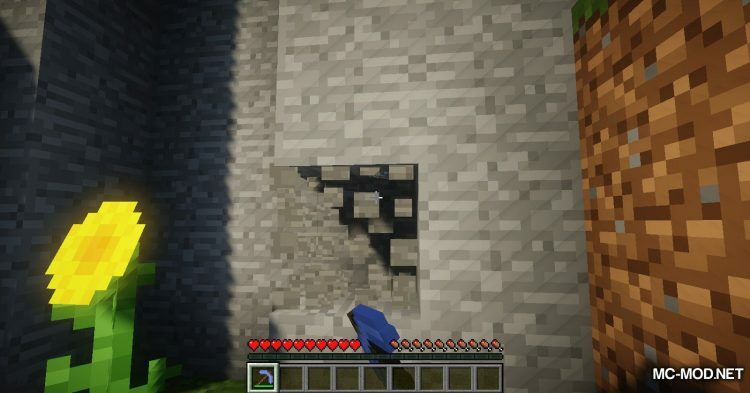 Vanilla Minecraft’s things are so familiar to you? Or are you looking for terrible equipment to dominate your Minecraft world? 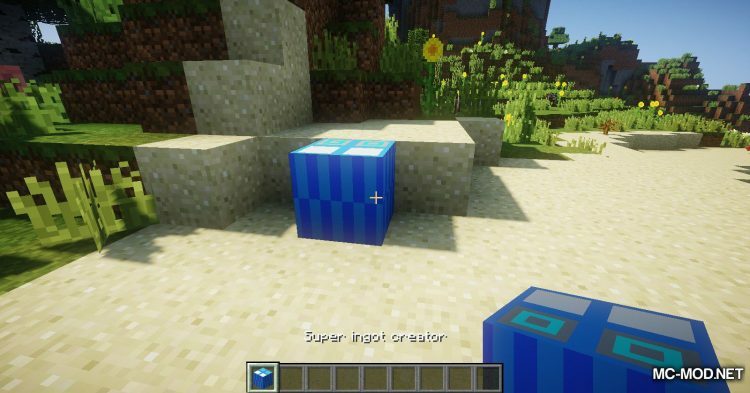 If so, then OmegaCraft is the mod you’re looking for! 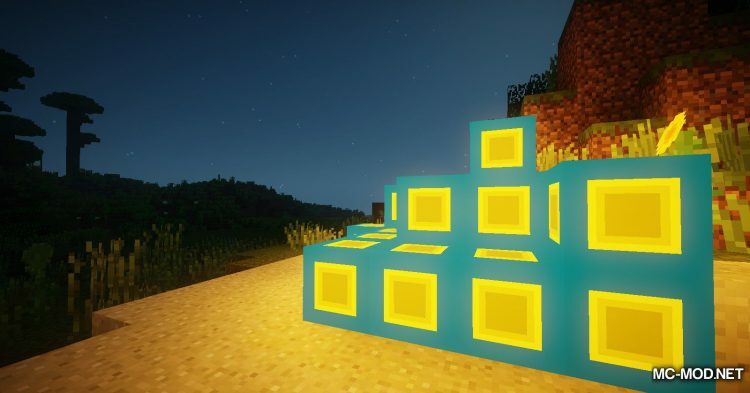 OmegaCraft adds many items to Minecraft with great uses and is also extremely useful! 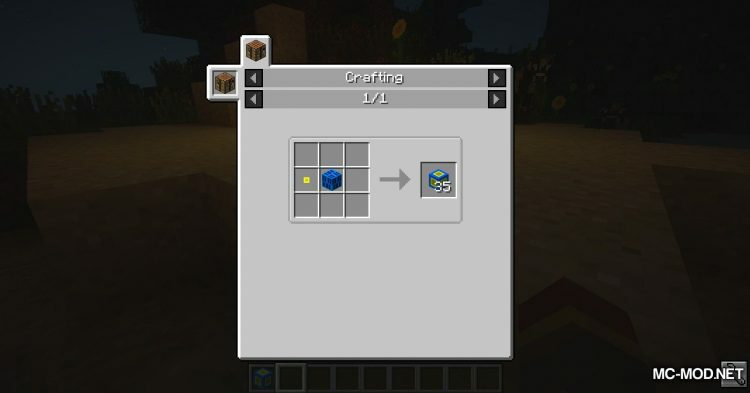 To begin with, OmegaCraft adds new materials to Minecraft to make these items. 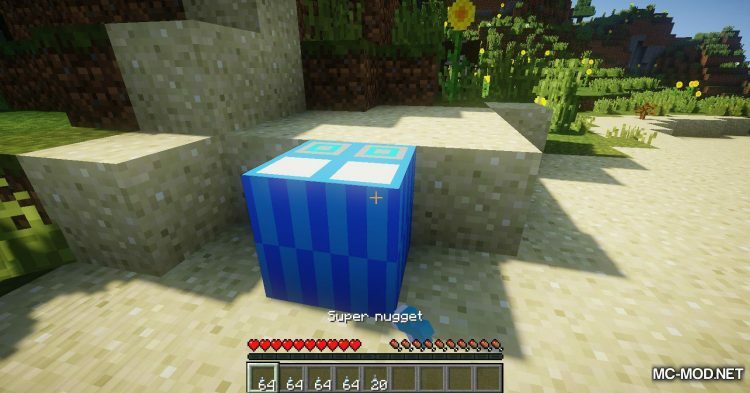 Super Nugget is the first level material of mod. Super Nugget is used to make Super Pickaxe. 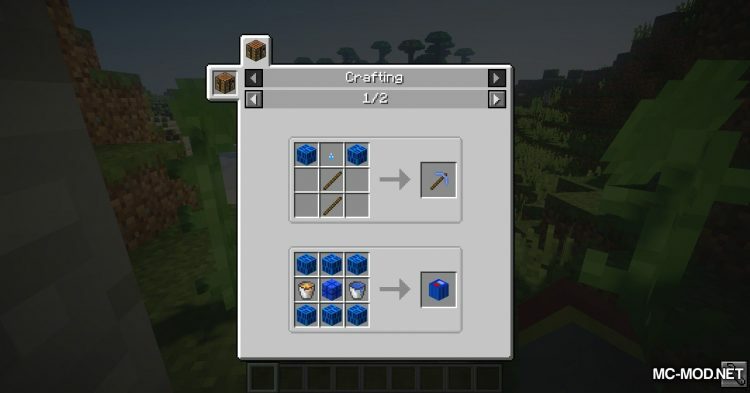 Super Pickaxe is an improved version of Diamond Pickaxe. 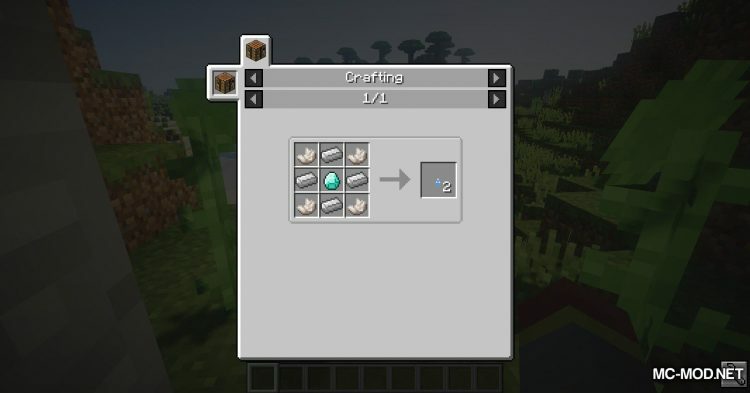 In addition, the Super Nugget needed to create the mod’s higher level ingredients is Hyper Ingot, Omega Gem, Power Ingot and Nothing (?). 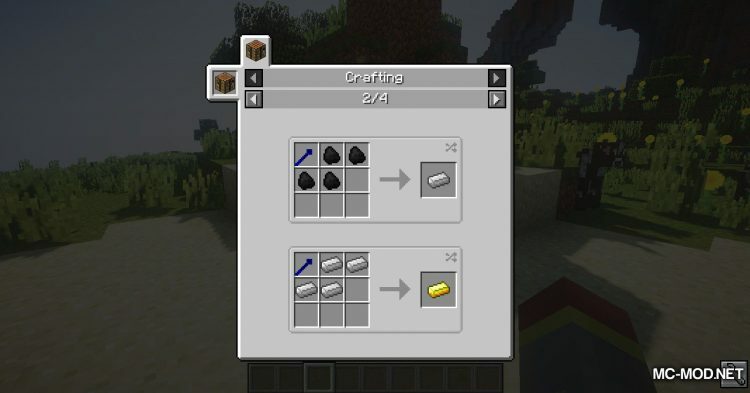 With these new materials, you can make more items! 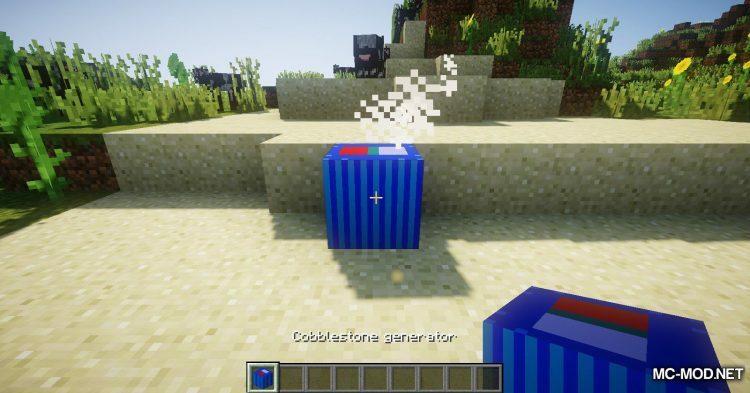 One example is Cobblestone Generator. 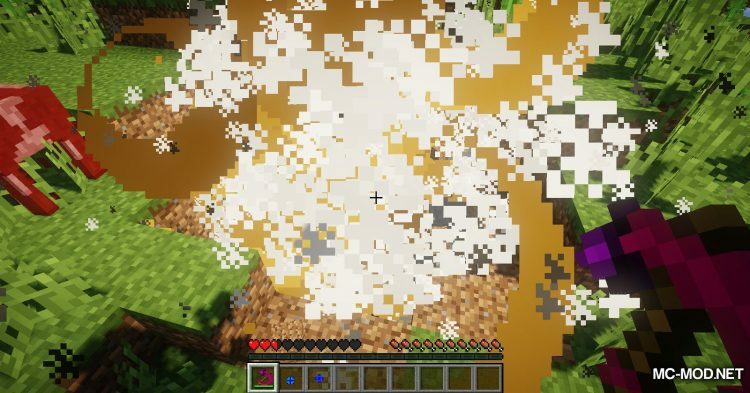 Cobblestone Generator can create infinite Cobblestone! 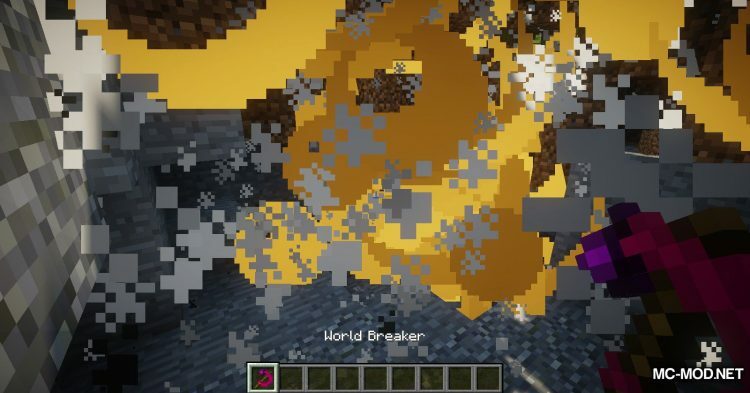 The Super Ingot Creater, Omega Creator, World Breaker (a Pickaxe can blow things up! ), And so on. OmegaCraft is still in the early stages of development so in the future there will be lots of extremely OP items!